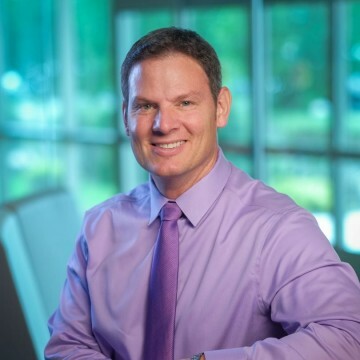 Doug Kinney leads the development and execution of technology initiatives, including strategic planning and project management as Director of Technology for North Central Group. He manages the implementation, installation, and operation of information systems including: computers, servers, networking equipment, software, high speed internet, television, and telephone systems for the corporate office and each of our hotels. Doug and his IT team are unique in that they provide IT support with personality. Technology and fun are not mutually exclusive at NCG. The IT team understands the challenges and difficulties with the continually growing number of technical systems, and with the same spirit of hospitality our hotels provide our guests, the IT team provides professional and empathetic support to the hotels and corporate office. Doug attended both UW Madison and Concordia University and graduated with a BS in Business Administration. Music is his passion and he played guitar professionally for several years. Doug also enjoys weight training and biking, but avoids camping, gardening and cooking whenever possible.